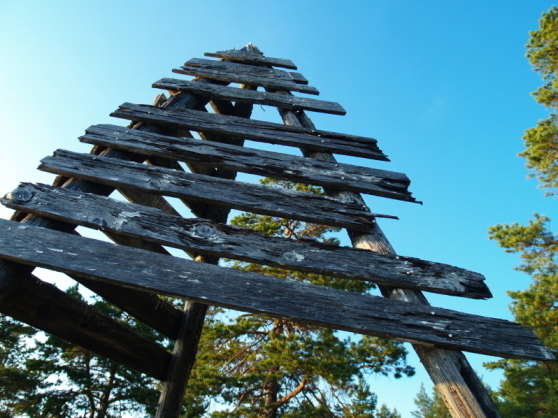 We have chosen an old range marker, a form of navigational beacon, as our logo.This beautiful old wood construction stands on the "Kubben" cape at the north-western tip of the island Mellerstön in Piteå Archipelago. Below a steep ridge formed by the waves of the sea, stands this range marker as a reminder of past times maritime fairways and fishing waters. When navigating in coastal waters, coastal mariners often use reference manuals, called "pilots" for navigating. Such reference markers were often natural marks in the coastal landscape or manmade beacons. One type of such sea mark beacons are the range markers, showing the course position along a safe course line. The range markers guide you safely along a imaginary leading line in difficult waters. They usually are made of two sea marks, often in the form of triangles. When the two sea marks align, you are on the right course along the leading line. 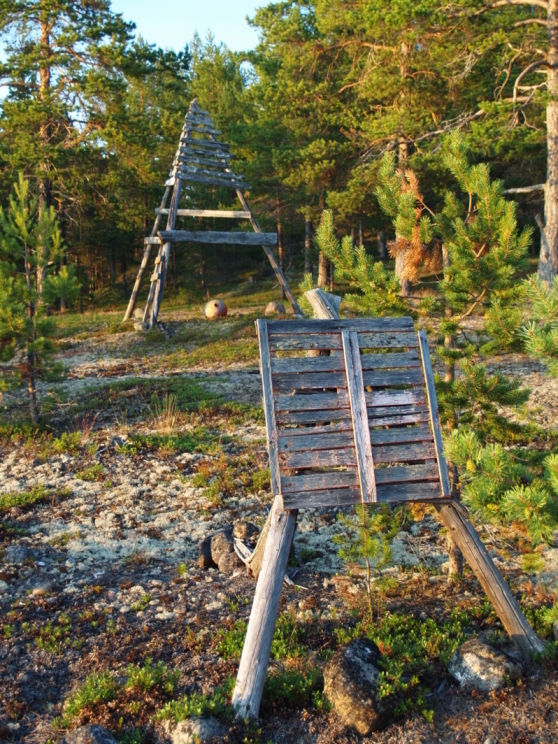 Range Markers were also used to position fishing gear in the sea. 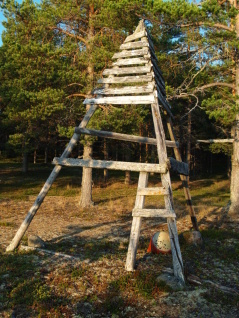 The old ranger markers on Kobben, Mellerstön, are marked by time. But they stand stubbornly against storms, snow and ice. These disintegrating wooden boards have experienced many stories and fates over the years - something we only can grasper with our phantasy. To be on range, "att hålla över ens" in Swedish, means is to be guided the right and safe way. To follow invisible lines in the maritime landscape. 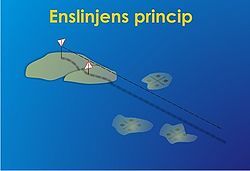 To be guided through the coastal nature. 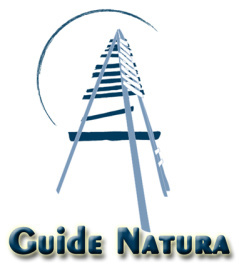 We have chosen this symbol, the range marker, as logo for Guide Natura, inspired by our philosophy to guide our guests safely to our nature and its secreats. In the same way the range markers safely led fishermen and mariners past shallow banks and cliffs, we intend to lead our guests safely to experiences of our stunning Coastal Swedish Lapland, and its secrets and histories.